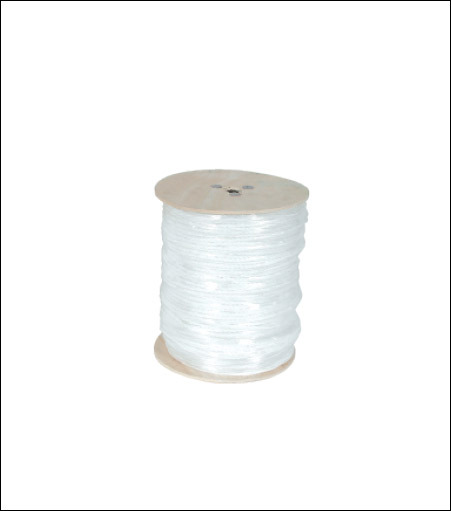 Durable, rugged polypropylene rope that floats. It is made from a color-safe, strong polypropylene that allows minimal stretch and lifetime color. Will not rot or deteriorate. Bulk roll.